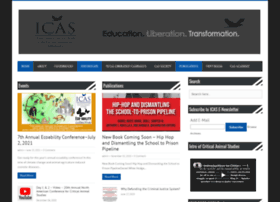 Institute for Critical Animal Studies (ICAS) | Education. Liberation. Transformation. Hosting company: In2net Network Inc.